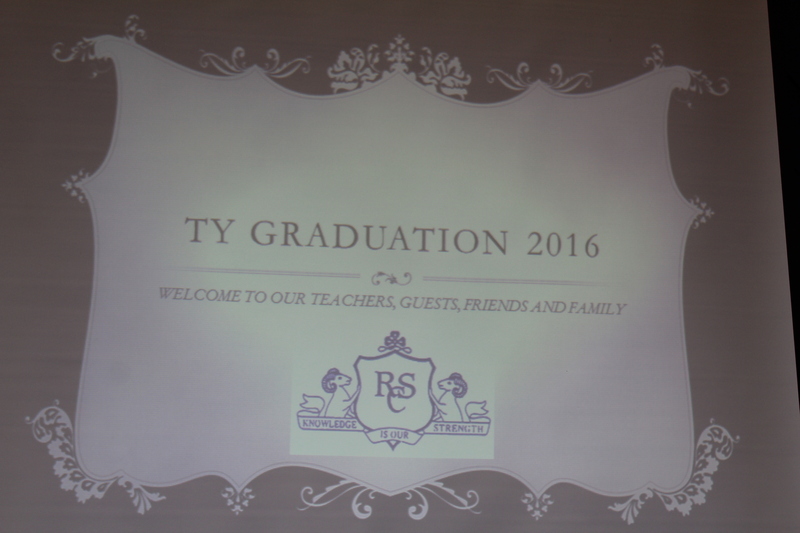 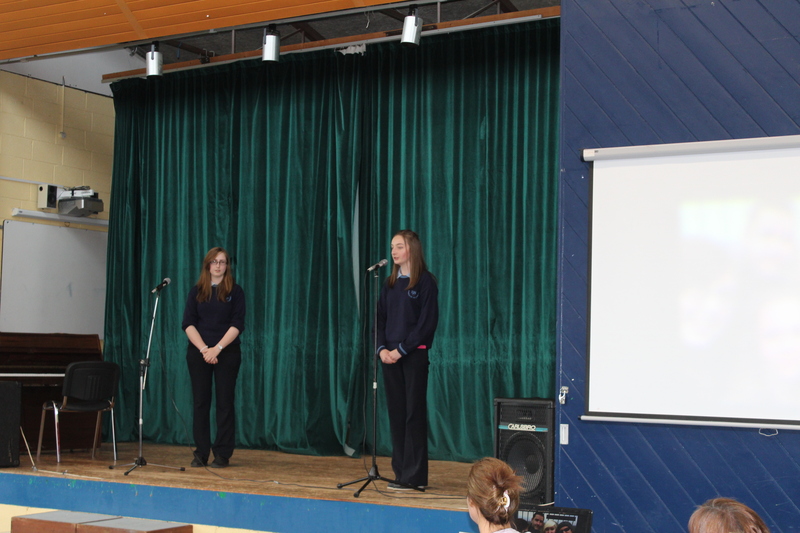 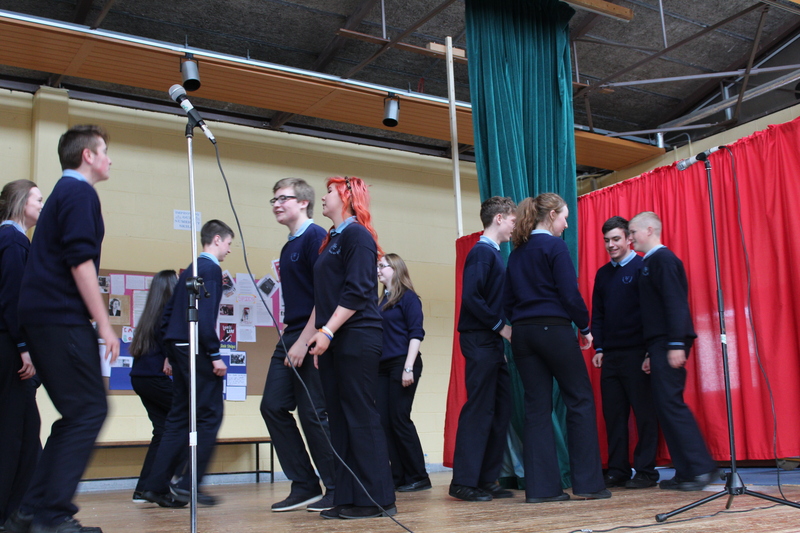 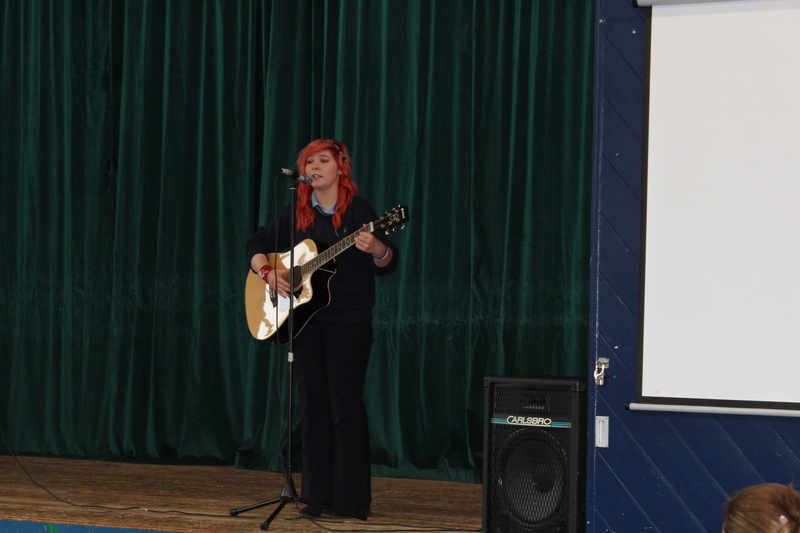 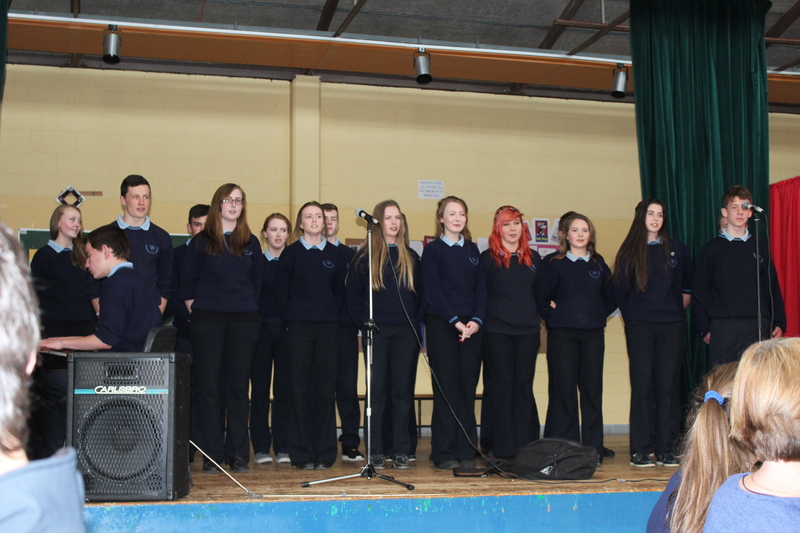 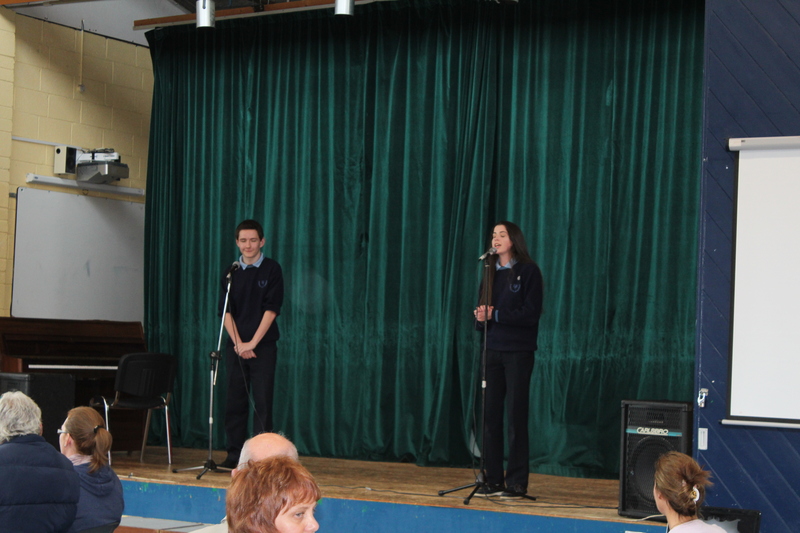 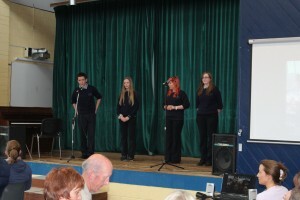 Thursday 26th May was our TY Graduation and what a wonderful afternoon was had by all! 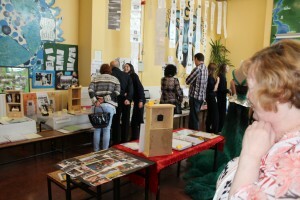 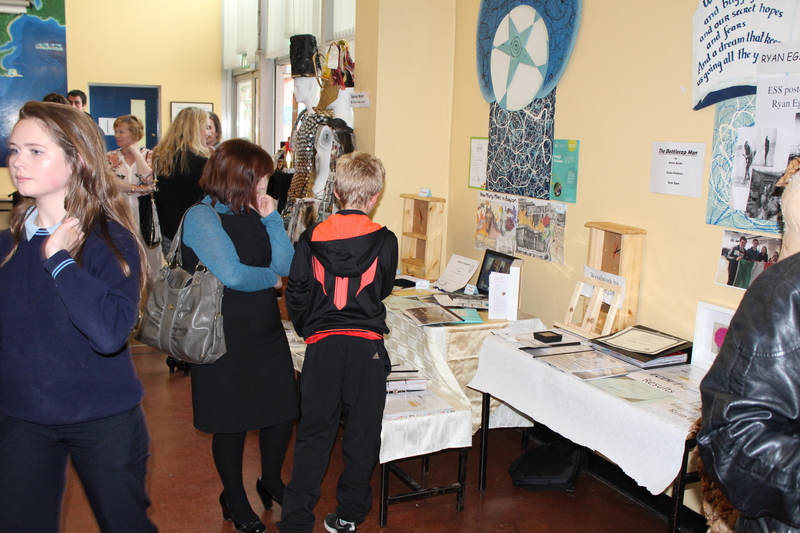 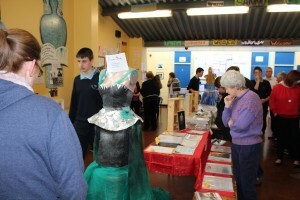 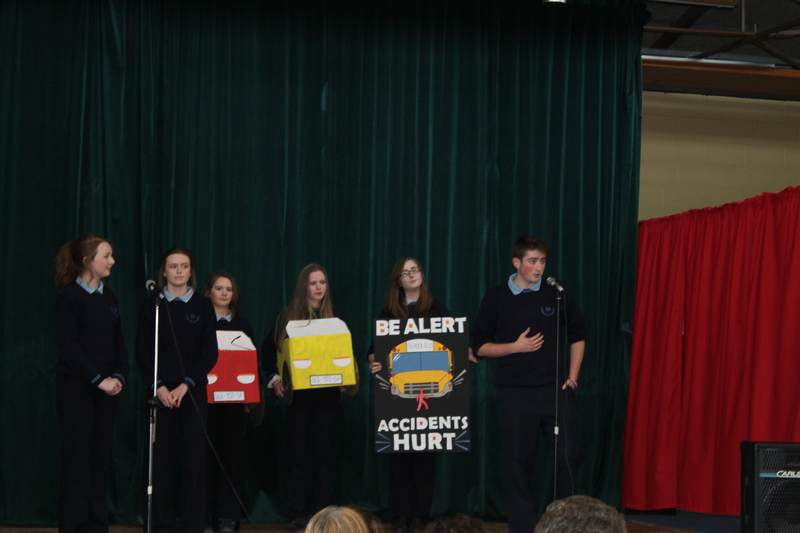 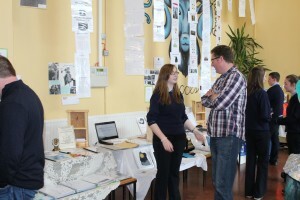 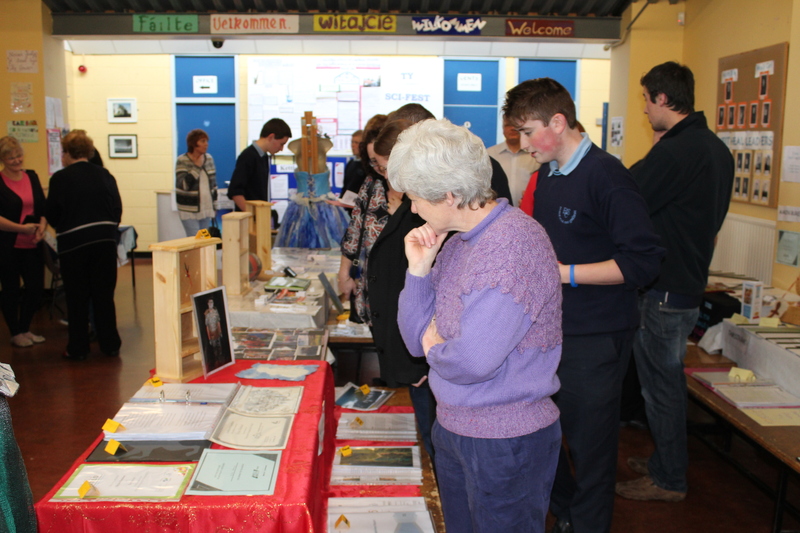 The students spent days putting up the displays of all their work throughout the year in the front hall. 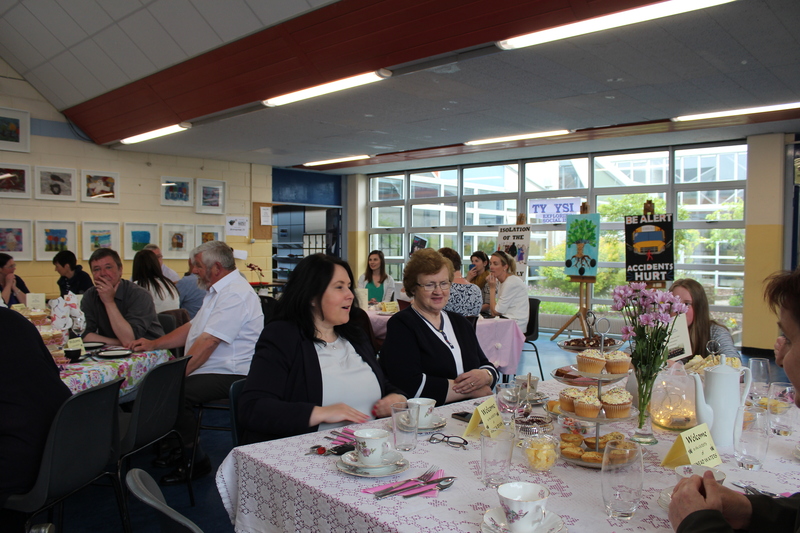 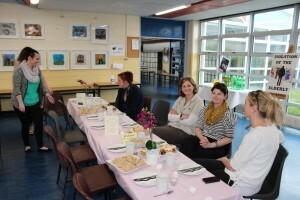 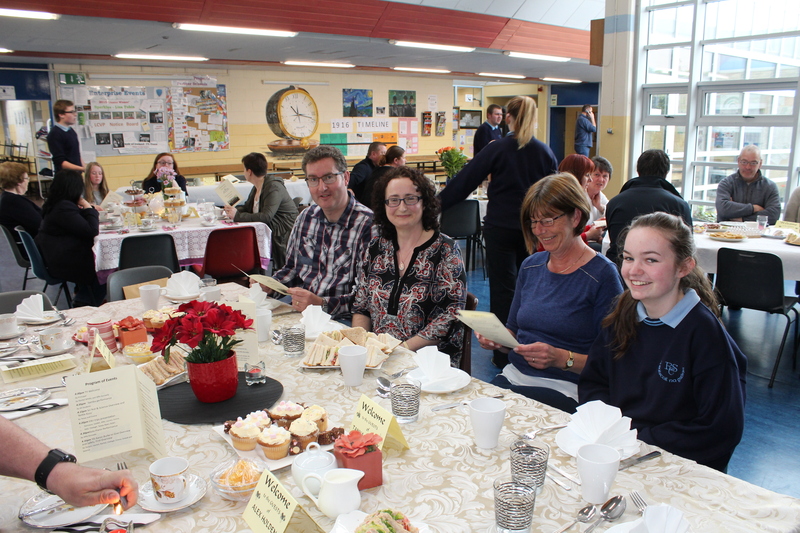 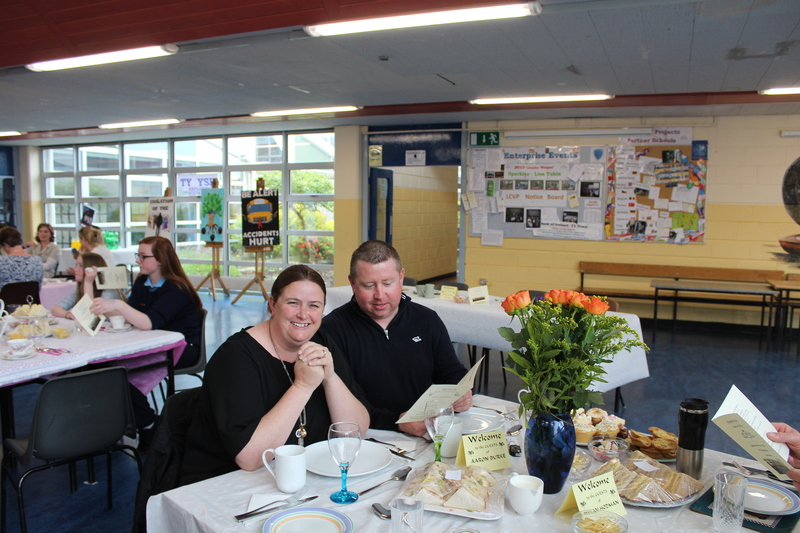 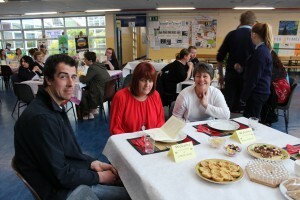 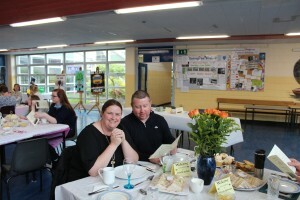 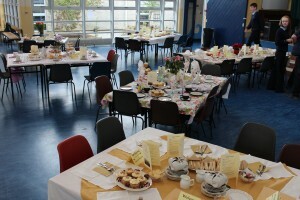 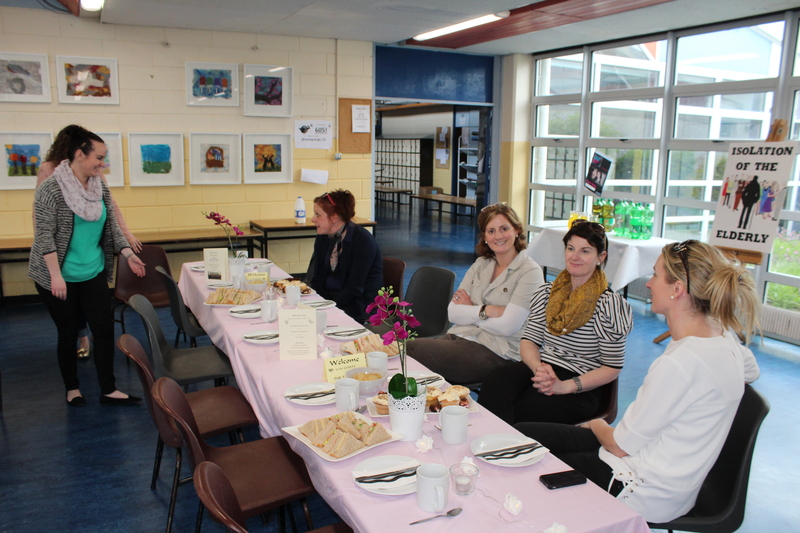 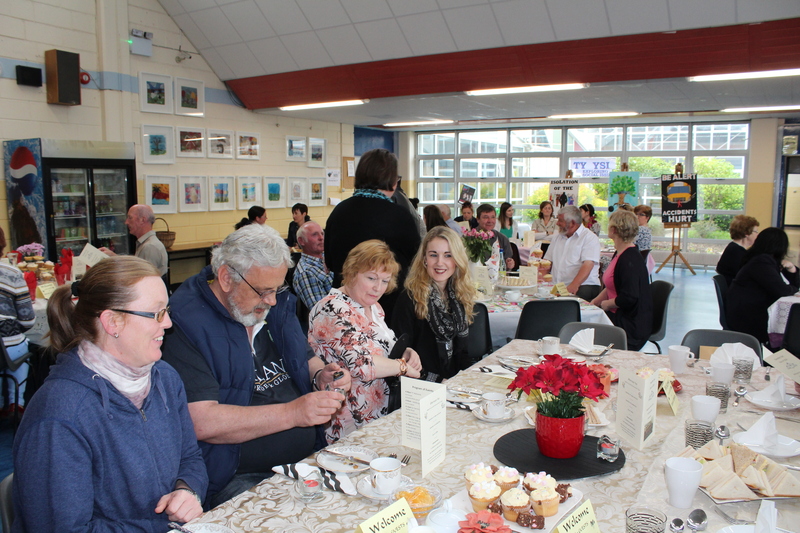 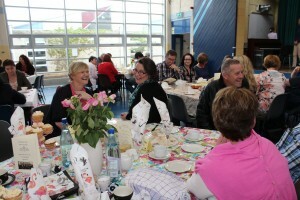 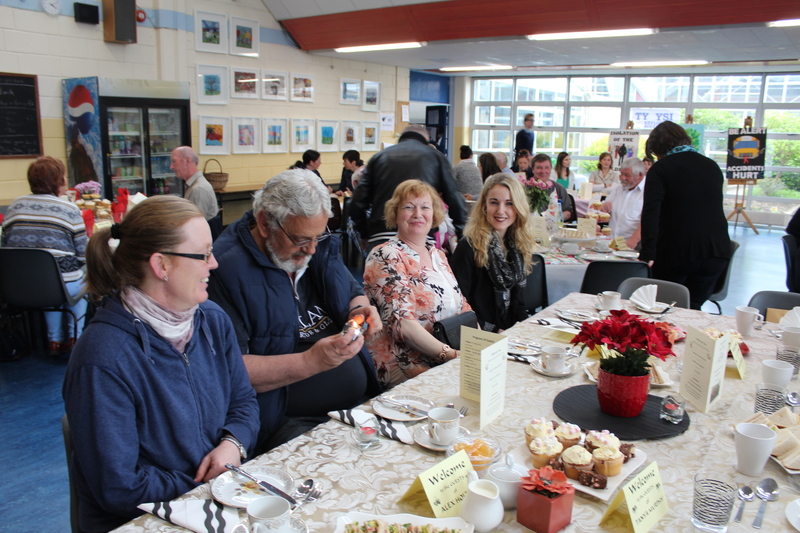 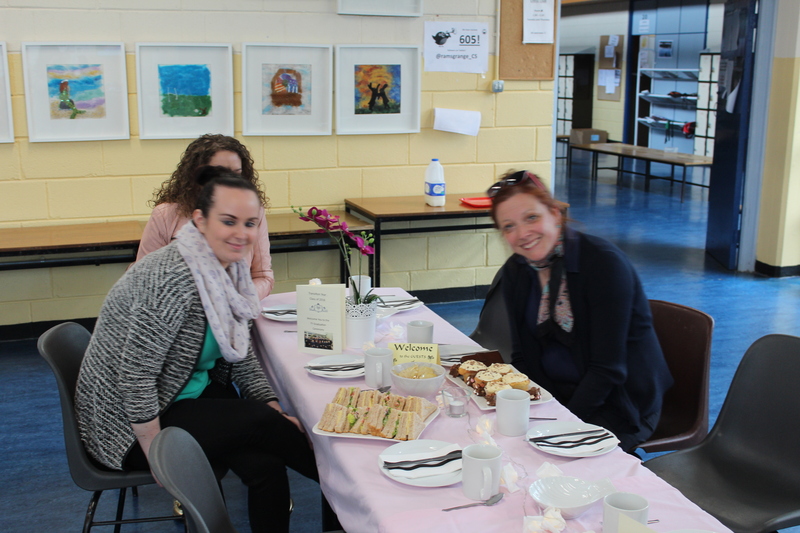 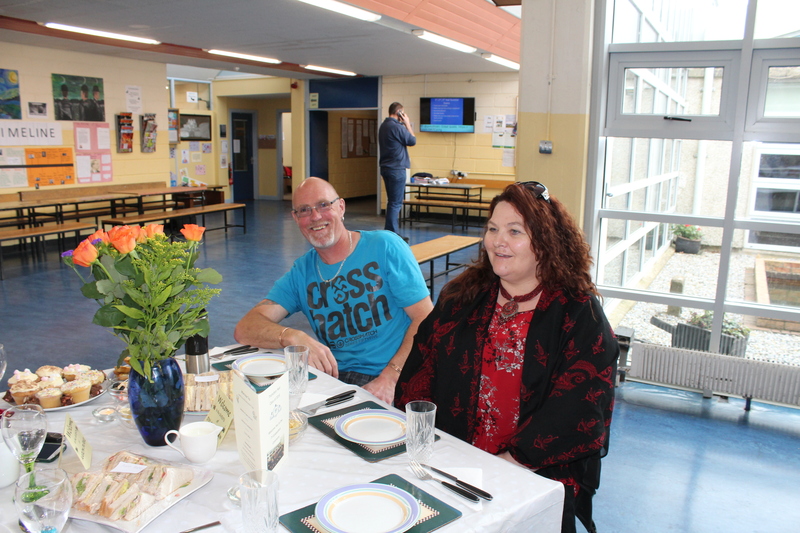 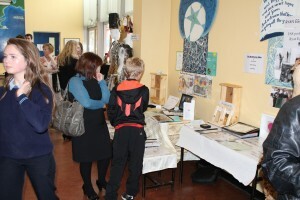 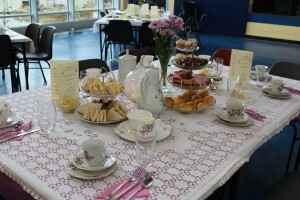 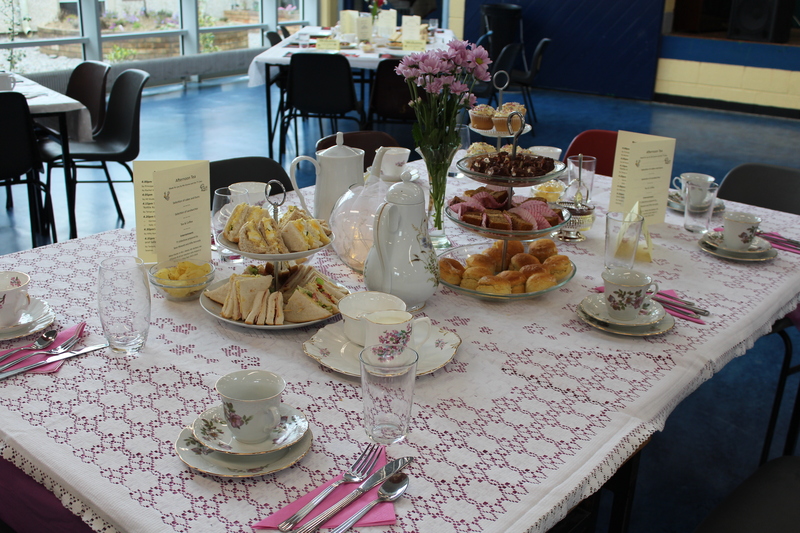 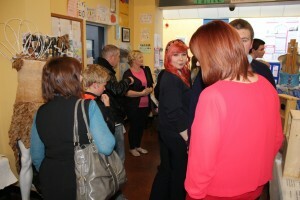 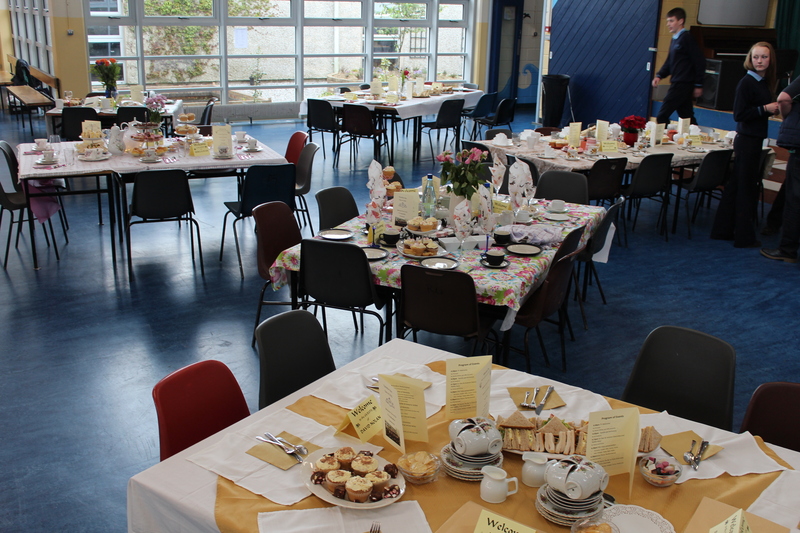 Parents , Guardians and Guests were invited to afternoon tea. 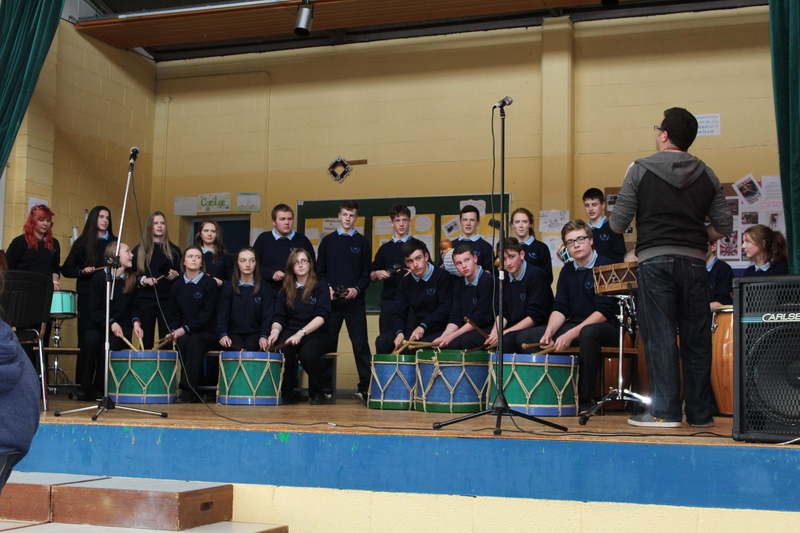 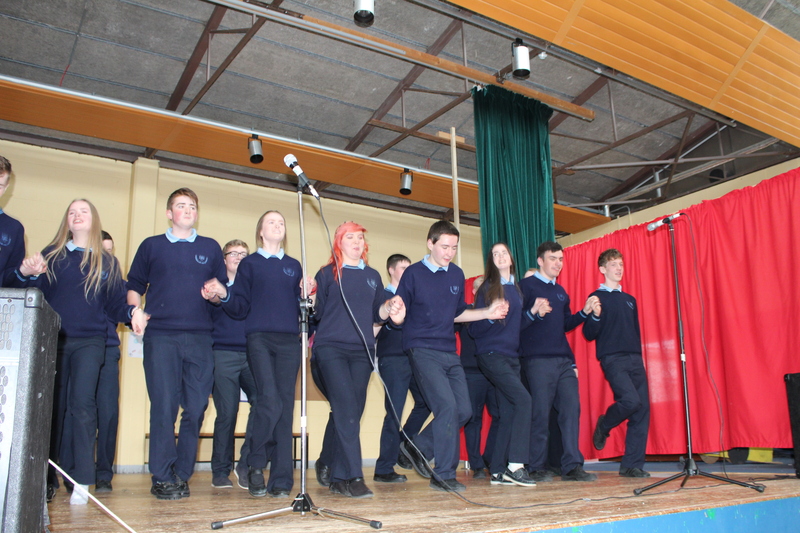 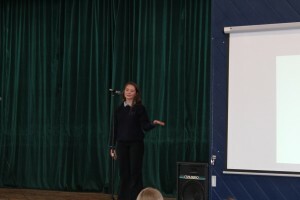 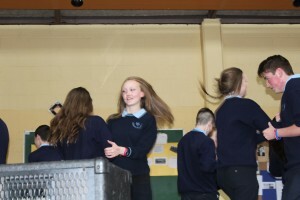 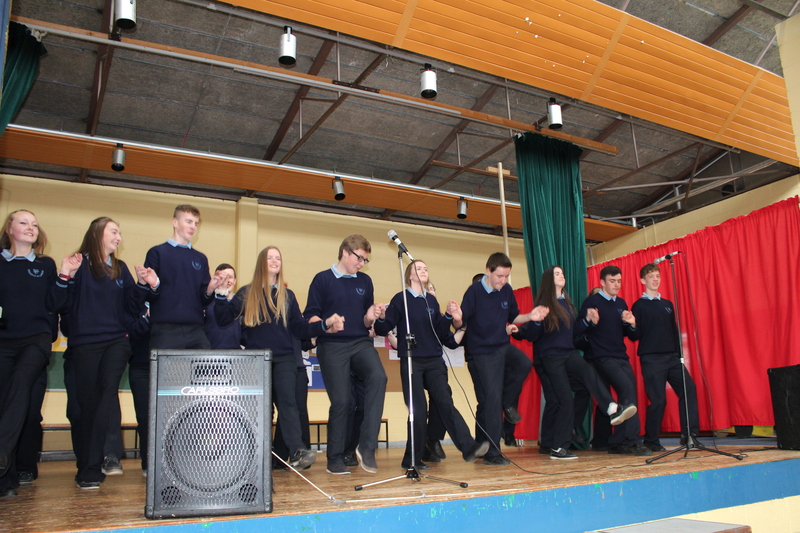 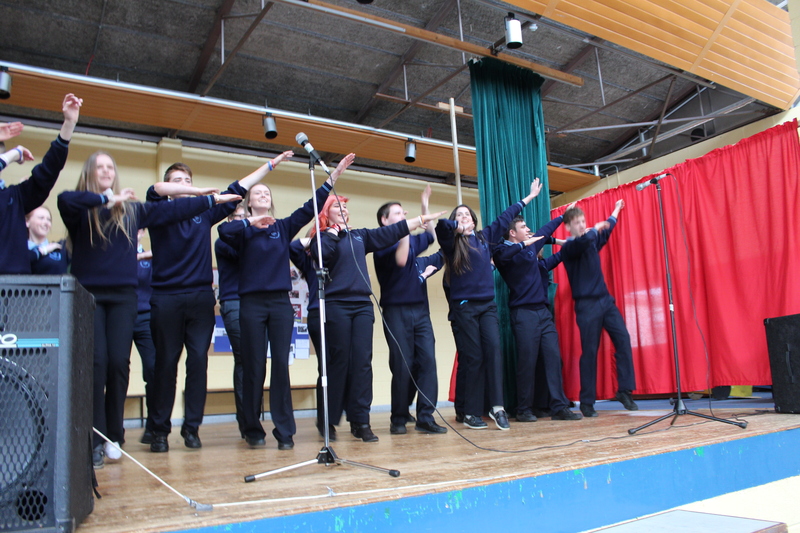 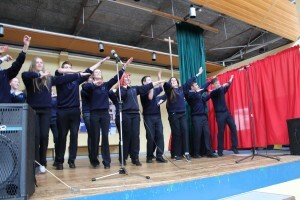 Students did a samba drumming rendition, some irish dancing and singing. They gave an overview of their v busy year. 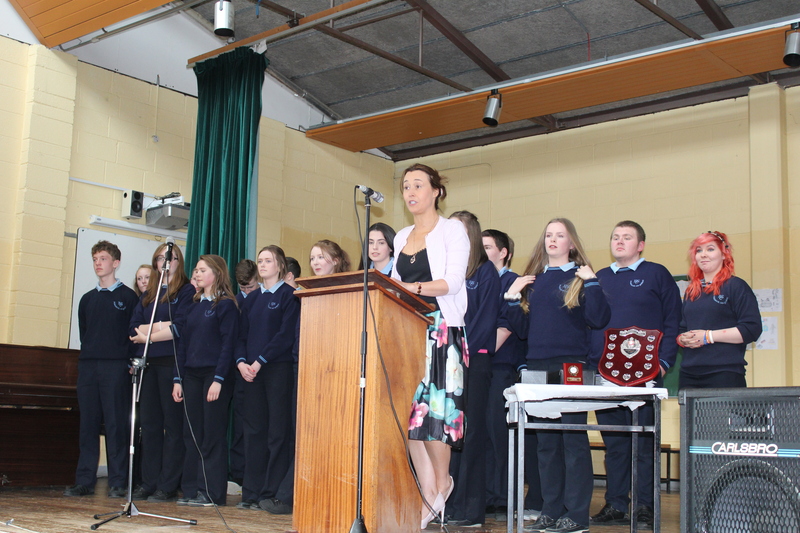 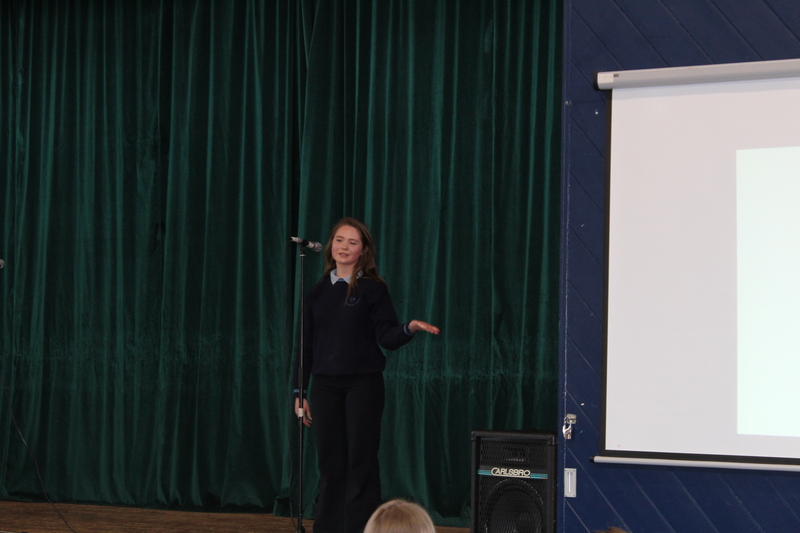 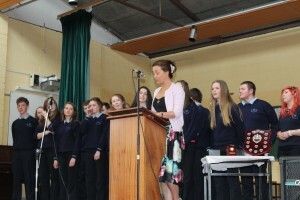 Ms. L Walsh gave a wonderful speech to wrap up proceedings. 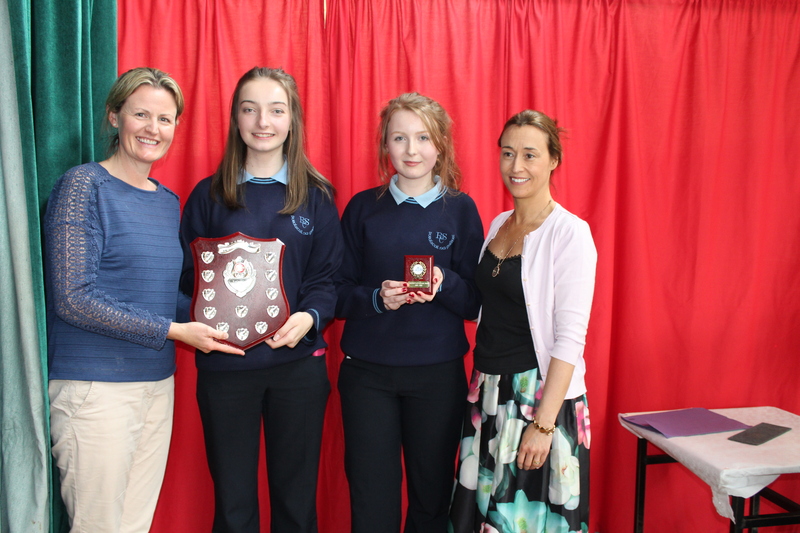 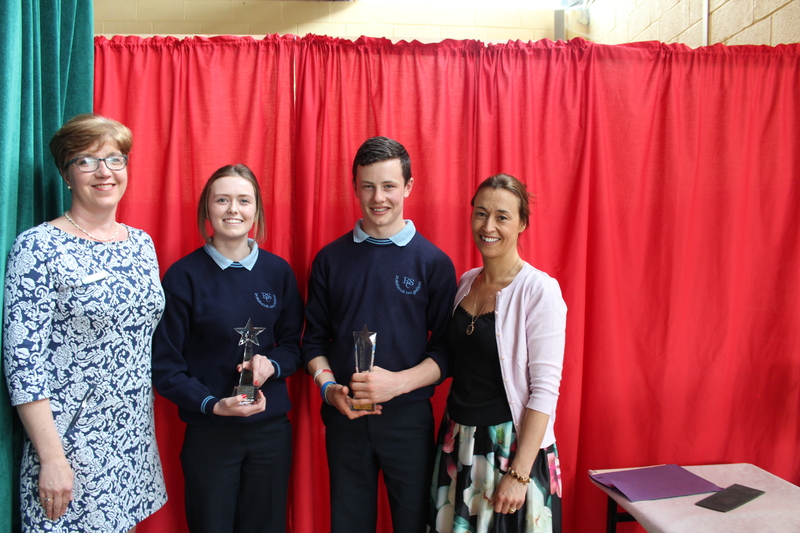 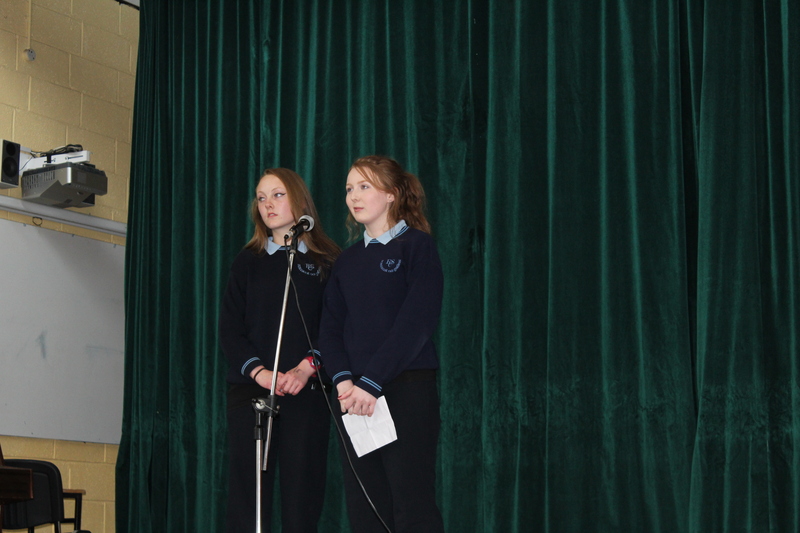 Thank you to BOI New Ross for sponsoring the ‘Spirit of TY’ Award which was won by Clodagh Bohanna, with runner up Aran Murphy. 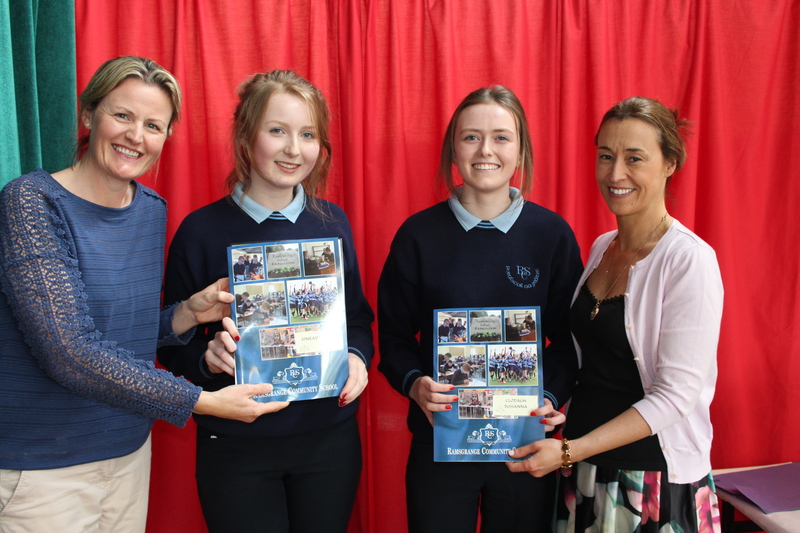 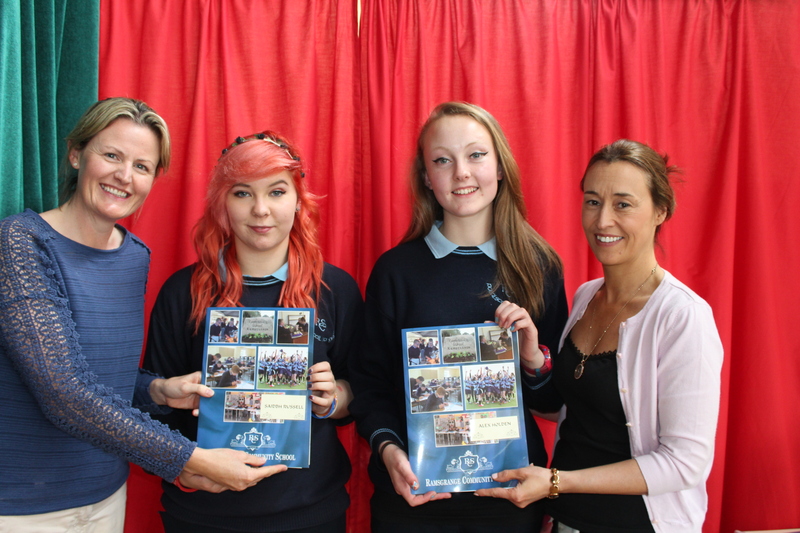 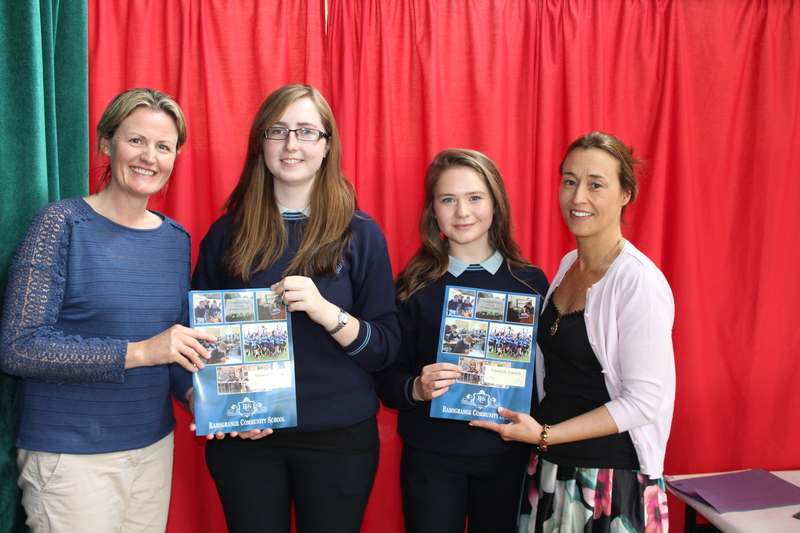 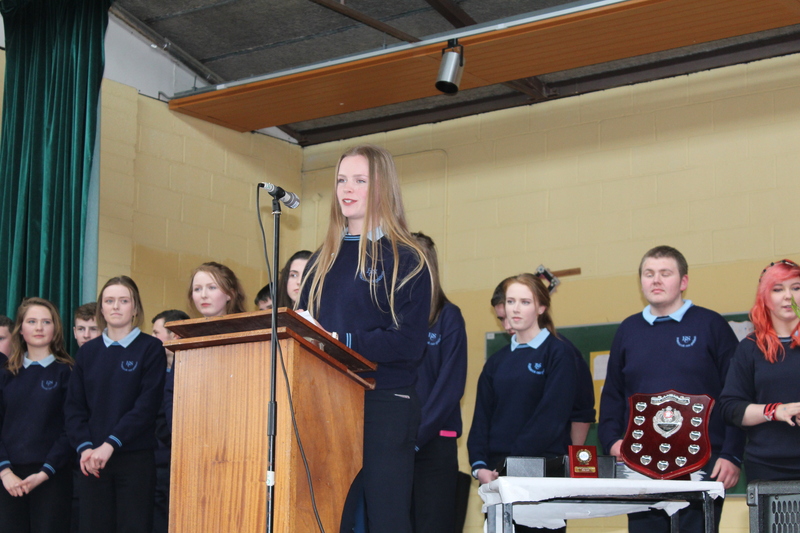 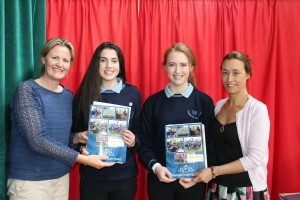 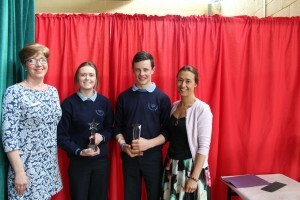 Tanya Murphy won TY Student of the Year with runner up Sinead Waters! 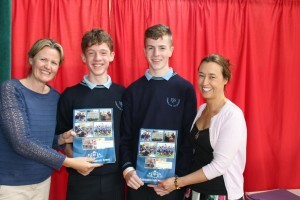 Well done TY and thank you Ms. L. Walsh!